I can’t remember what lead me to go the Moonlight site on imdb.com but I eventually got onto the site. Anyway, what caught my eye was the articles that were shown. 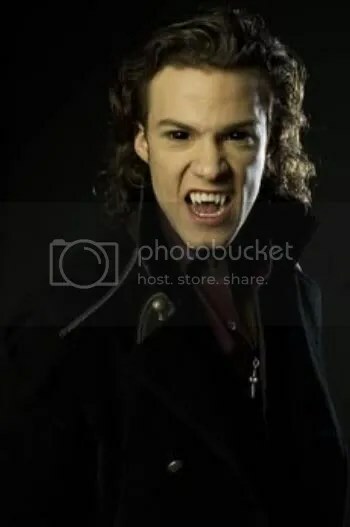 The articles showed that Moonlight might come back due to the rise in vampire interest. My reaction was that I hope that they do. Like one of the commenters said on an article I read, there’s a whole lot of stuff that they just left hanging. Who gave the list of vampires to the new ada? What’s going to happen with Mick and Beth? Is he going to turn her? What about Josef and Sarah? Is Sarah ever going to come out of her coma? And what about the Coraline, Lance, and the cure? Will Coraline be able to create a permanent cure? Will Mick be able to get his hands on the cure? Anyway, you can obviously see that there’s so many questions that were left unanswered. I honestly hope that Moonlight will come back.